Thanks for stopping by my blog today! 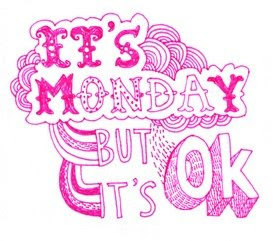 These Monday quotes were great!!! !